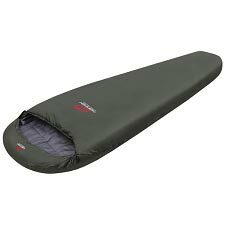 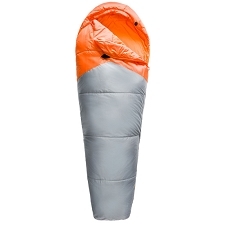 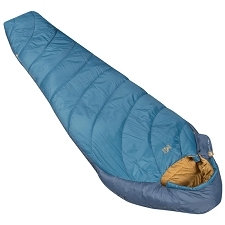 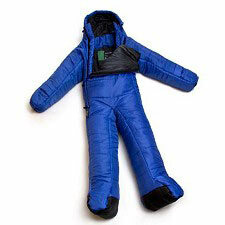 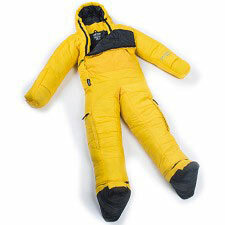 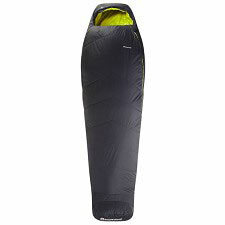 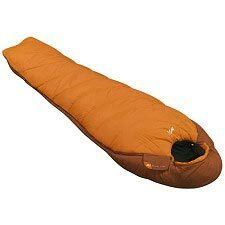 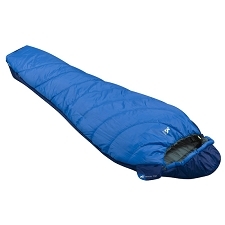 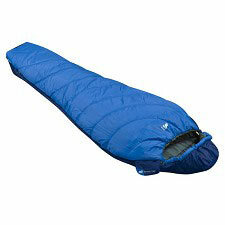 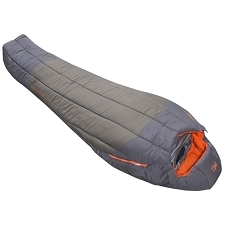 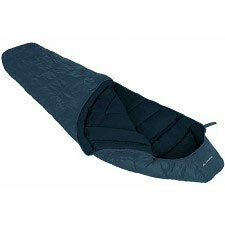 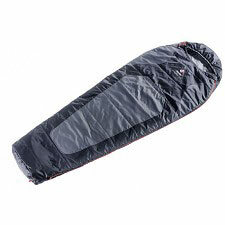 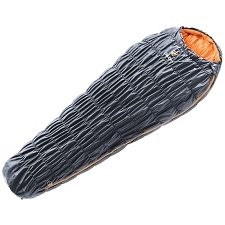 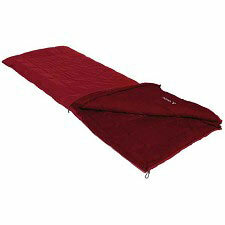 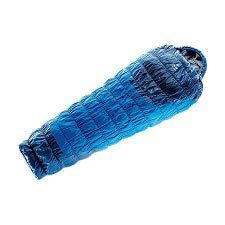 The Baikal is an expedition sleeping bag for the occasional night out in the outdoors. 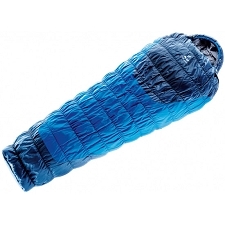 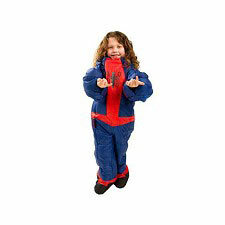 It is a synthetic two-season model, which manages wet conditions very well. 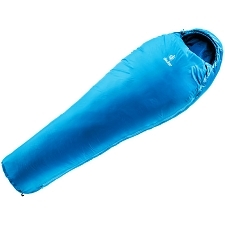 Moisture can arise from our bodies or outside in a variety of ways and the synthetic insulation reacts well to any type of moisture. 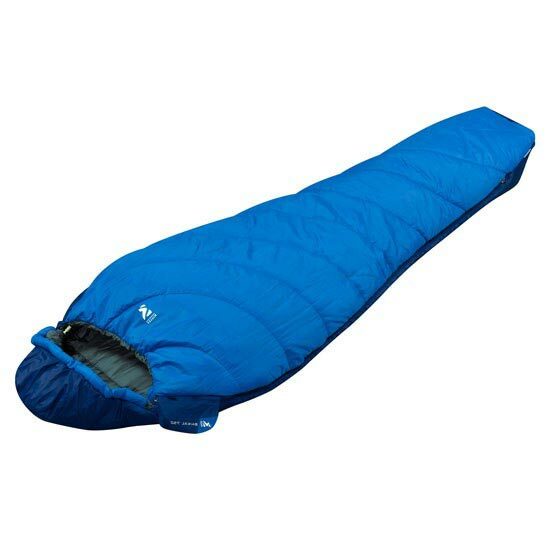 Another advantage of this synthetic insulated bag is its ease of care as you can machine wash it and store it compressed. 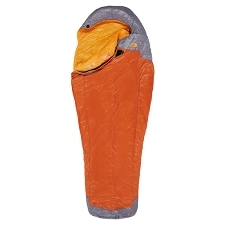 A must have mountain accessory for everyday life. 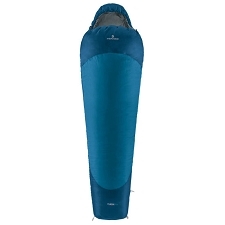 Customer Opinions "Baikal 750 Reg Rz"